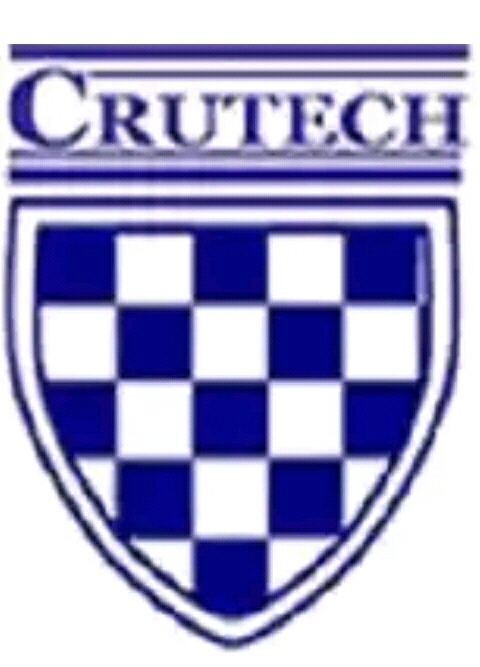 Will Students seeking admission into CRUTECH be required to write aptitude test? pls i scored 174 in my jamb, can i gain admission into crutech? @ Enah Theo pls can u letz talk on fone? wen z crutech post jamb form gonna be out?